A gift in honour is a thoughtful way to let a loved one or special person in your life know you care, while raising funds for children's health care in our community. Your gift will help support the children and their families who rely on Children’s Hospital at London Health Sciences Centre, Thames Valley Children's Centre and Children's Health Research Institute. 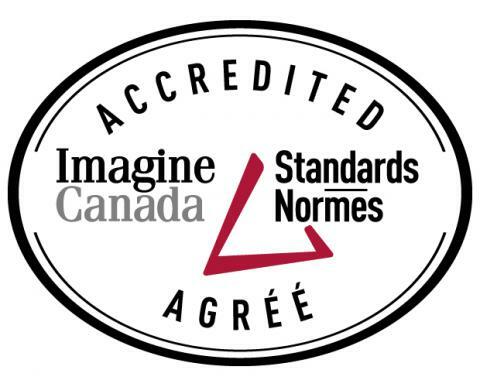 Children’s Health Foundation is accredited by Imagine Canada. Sending an eCard is a great way to notify someone of your tribute gift. (Email address(es) required only if eCard option is selected. Begin with this message or write your own: Because you are special to me, I've given a gift to Children's Health Foundation in your honour. This gift will help save and improve kids' lives. Yes, I'd like to receive email communications from Children's Health Foundation. Do you have any questions or comments to share with Children's?